WHAT A DEAL!! 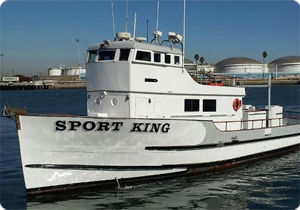 The Sport King at LA Harbor is running a 3/4 day special Monday through Friday for $40. Reservation required, give them a call at 310-547-9916 and reserve your spot's.